Yeah, it's the free summer edition. Love it at the first sight ! 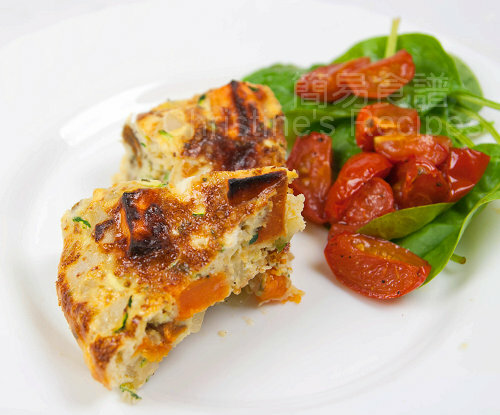 How did you like this dish? I couldn't find the video. And don't quite understand the last step of your recipe. How do you bake it??? Oh, they swapped the latest spring edition with the old ones, so why you couldn't find the video. 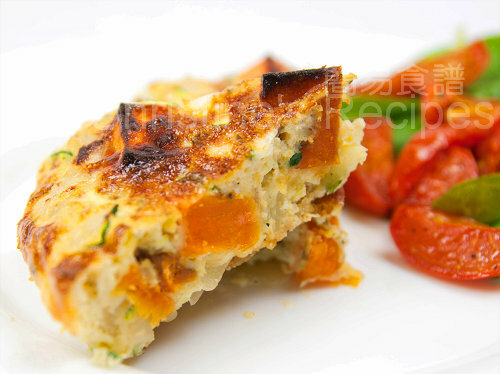 The last step is very simple: transfer the frittata to oven and grill until the surface is set. Wrap the handle of your pan with a damp cloth.